Learn everything you always wanted to know about this ‘Land of Glory’ through our cultural programme 2nd series! While England is full of royal palaces, nice gardens, historical monuments, the English people are also well known for their customs, cultures and traditions! 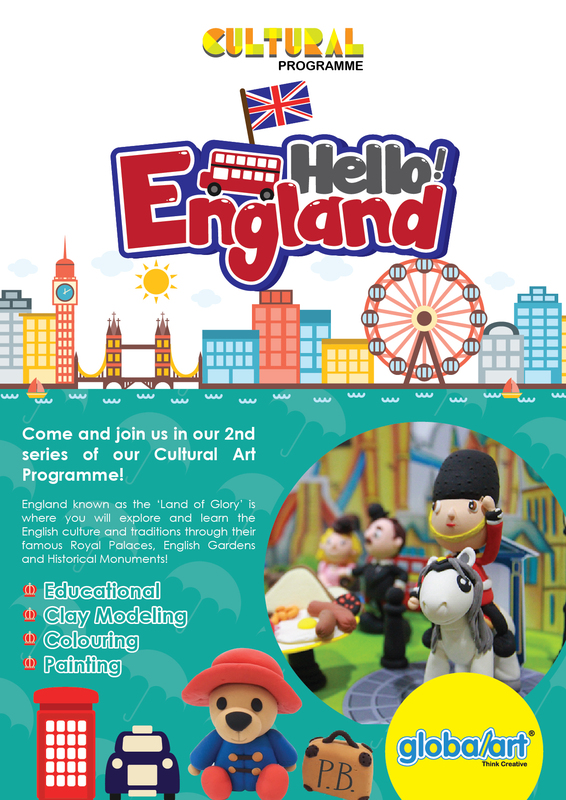 Come and join us now and explore ‘England’ in our fun and educational Clay Modeling and Canvas Painting Projects! Unleash your children’s CREATIVITY today!